You do not even need to be an observant type, if you are a little bit attentive you would probably noticed in the past that Apple’s iPhone ads always display the same time – 9:42. It is very curious thing that has led to much speculation over the years. Presumably everyone agrees that there had to be a reason. 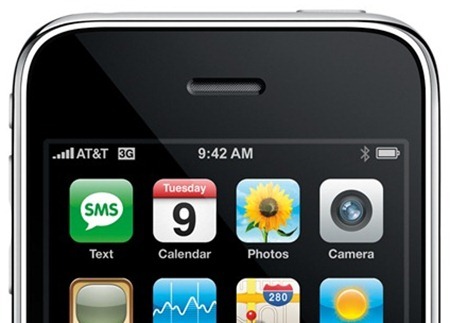 Now former Apple exec Bob Borcher named very boring reason, as he said that 9:42 is when the iPhone was lunched. That is true but there should have been something more interesting than that. Senior vice president of iPhone software Scott Forstall said that the time (9:42) reference comes from Apple wanting the iPhone’s image to pop up on the big screen at around the 40-minute mark of Apple events. Finally the company plumped for 9:42 and the time on the image would match the actual time when the latest handset is shown off. When the big image of the product is appeared on screen, they want the time shown to be close to the actual time on the audience’s watches. 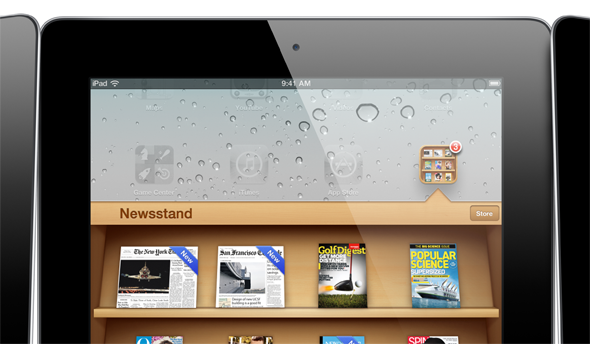 The story might also explain the issue about iPad, which always shows a time of 9:41 in press images. The keynotes at which new iPhones and iPads are announced the time might not line up exactly and it tends to be fairly close at least. It is worth noting that the only ad depicts another time – 11:29 PM but it is about the Santa Claus from the holiday season. See the full commercial here. How do you think about the arguments? Do you have any other ideas about the issue? Do not hesitate to let us know in comments.